Alden Adolph is a PhD student at the Thayer School of Engineering at  Dartmouth College. where she conducted research on near surface gas  transport and also snow albedo. AWI (or Bern) as part of that trip. 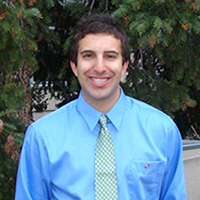 Nathan Chellman is a recent graduate from Brown University with a Bachelor of Science in Geology-Biology. Nathan is now a graduate student at the University of Nevada--Reno. His primary research at Brown focused on the nitrogen and oxygen isotopes of nitrate in an ice core from Summit, Greenland. 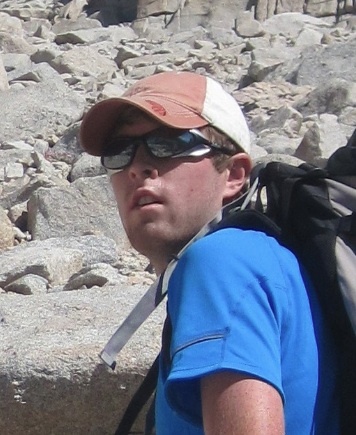 Nathan has worked in Joe McConnell's ice core group at the Desert Research Institute for the past three years. Plans for the summer of 2012 include sample collections at Summit and cutting ice cores in Copenhagen. 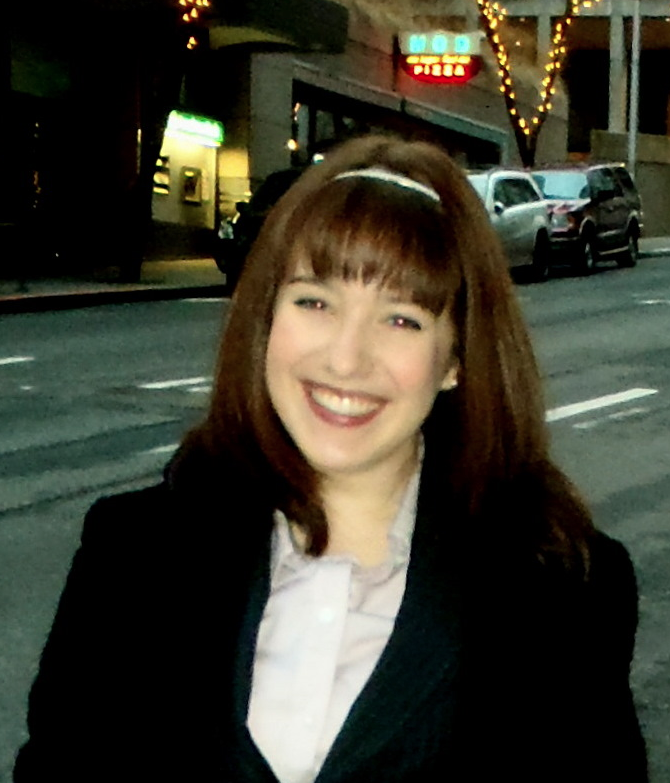 Emily Doyle is a PhD student in the Geoscience Department at Penn State University. She is working in collaboration with Todd Sowers to measure methane concentrations and δ15N values for a new ice core set to be drilled in Renland, Greenland in April 2015. She is also involved in a proposal to drill a new core at South Pole for further research into the dynamics of the lock-in zone of firn as well as gas and isotope analysis. 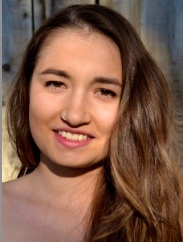 Eliza Hoffman is an undergraduate who plans to major in Environmental Engineering at the Thayer School of Engineering at Dartmouth College. 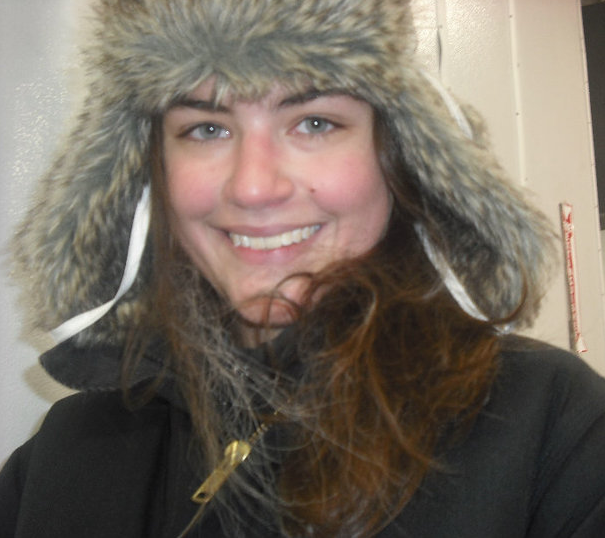 She has been working with Mary Albert and Kaitlin Keegan to examine the impacts of weather variation on the physical properties of firn in Antarctica and Greenland. 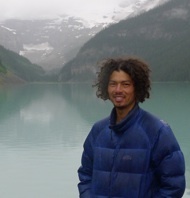 Tyler Jones is a graduate student in Environmental Studies at the University of Colorado. In the summer of 2011, Tyler worked at NEEM, an international ice drilling project in northwest Greenland. He then traveled to Copenhagen, Denmark in September, 2011 to work with Trevor Popp on various water isotope projects related to Greenland ice cores. Tyler plans to return to the ice soon and again work with the Danes at the Niels Bohr Institute in Copenhagen. He is currently assisting with ice core continuous flow analysis for the WAIS ice core project at INSTAAR in Boulder, Colorado. Rebecca Lawrence is a graduate student in Hydrologic Sciences at the University of Nevada, Reno. 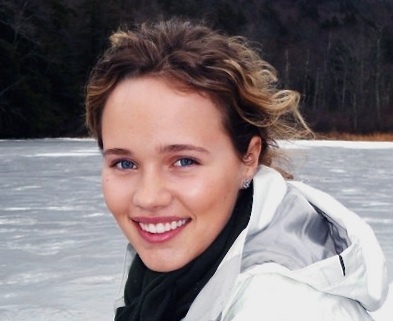 In the spring of 2011, she traveled to the Alfred Wegener Institute (AWI) in Germany to help process an Arctic ice core that was later analyzed for chemical properties at the Desert Research Institute in Reno, Nevada, where she is a research assistant. 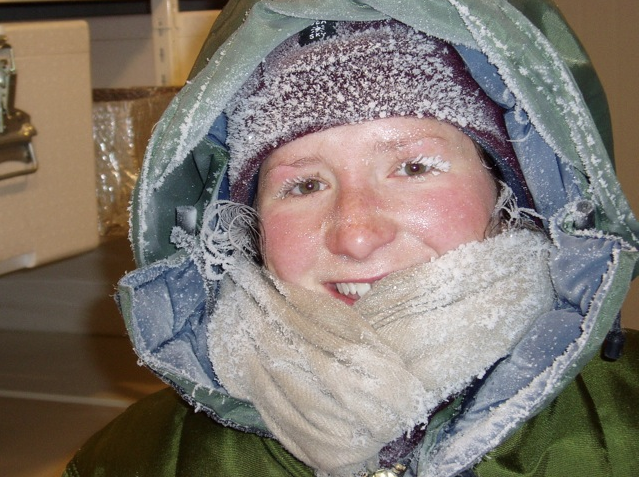 During her time at AWI, she attended weekly seminars and learned about the analysis of physical properties of ice cores. 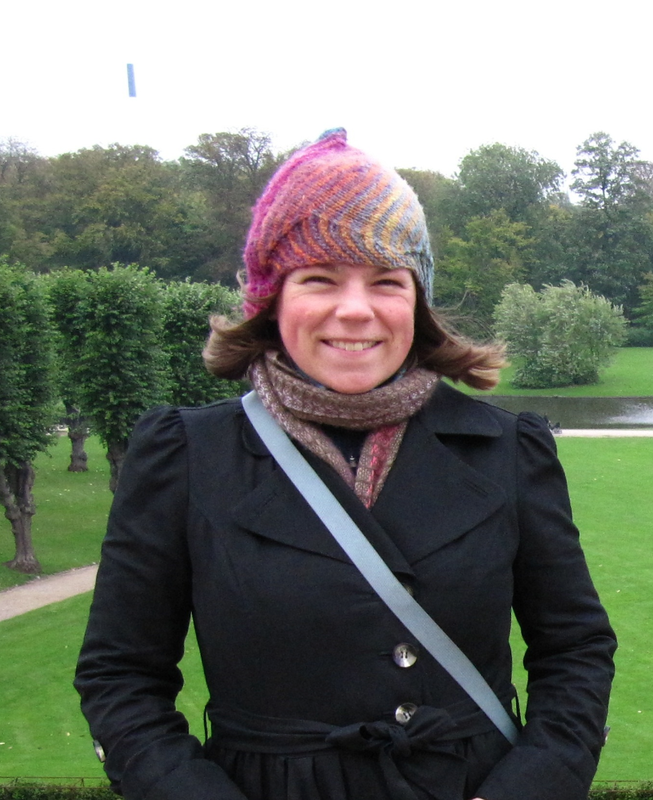 In the spring of 2012, she will travel to Copenhagen to work at the Center for Ice and Climate and to sit in on a class on ice cores and climate taught by Professor Thomas Blunier. 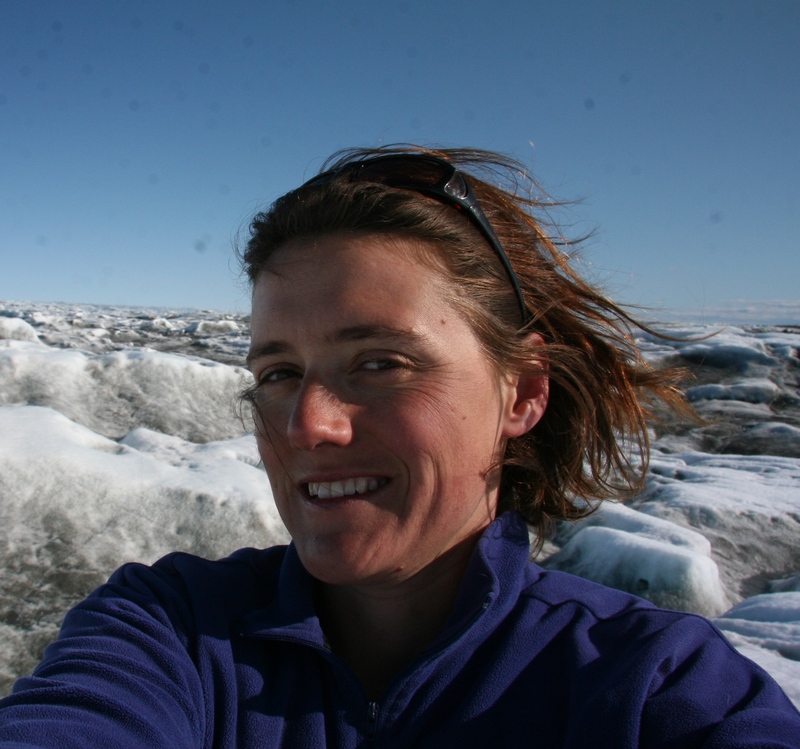 Her current research examines the dust records of Arctic and Antarctic ice cores. James Lee, a PhD student at Oregon State University, studies records of atmospheric methane and isotopes of methane preserved in ice cores. Atmospheric methane is sourced primarily from the biosphere, making it a unique archive of past ecosystem changes. James is particularly excited about the potential of high and ultra-high resolution records from ice cores to constrain rates of change and physical processes that have driven past climate on decadal to glacial timescales. Some of the highlights of his research to date include participating in two field seasons in Antarctica and a measurement campaign in Wellington, NZ as part of collaborative work on the WAIS Divide, NEEM, Taylor Glacier and Roosevelt Island ice cores. Evan Lewarch is an undergraduate studying Earth and Space Sciences, Astronomy, and Physics at the University of Washington. In addition to his studies, he is an undergraduate research assistant at the UW IsoLab, where for the past two and a half years he has worked on stable isotope projects from carbonate analyses with Kelly Hillbun and Tom Tobin, graduate students of Peter Ward's, to ice core processing and sampling for Eric Steig and Ed Waddington. In August 2012 he will travel to the Centre for Ice and Climate at the Niels Bohr Institute, University of Copenhagen to assist with a Core Processing Line (CPL) and tour various labs as part of a PIRE project. In the Autumn 2012, he plans to assist with a prep-line for carbonate clumped isotope analysis for Kate Huntington, under the guidance of his excellent lab manager, Andy Schauer. Emily Longano is a recent graduate of the University of Colorado at Boulder where she studied geology and environmental science. She works with Jim White at the Institute of Arctic and Alpine Research stable isotope lab where she operates a continuous flow ice core melter system, which analyzes the WAIS Divide ice core. Emily is excited to be travelling to Antarctica this upcoming season to be a part of the WAIS Divide field team. 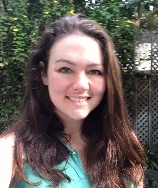 Krystyna Miles is an undergraduate studying Engineering at the Thayer School of Engineering at Dartmouth. She has been working in collaboration with Mary Albert and Alden Adolph to develop a new method for determining the specific surface area of ice crystals in firn cores from Antarctica. in Bern, Switzerland July-Aug., 2011. 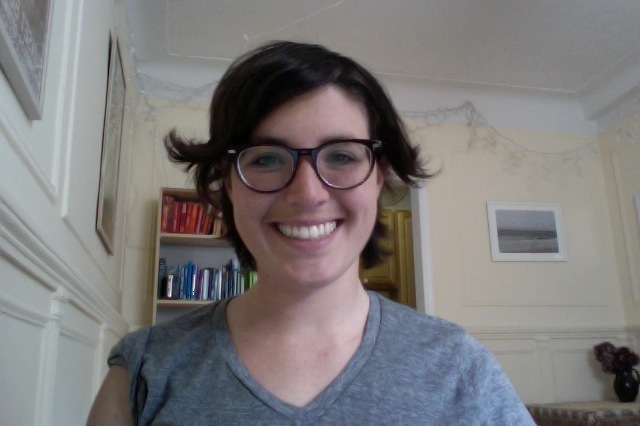 Julia Rosen, Ph.D. student, has been part of an ongoing collaboration with Thomas Blunier and David Balslev-Clausen at the Center for Ice and Climate in Copenhagen, Denmark. They have been developing laser spectroscopic methods for measuring the isotopes of atmospheric N2O trapped in ice cores. Julia and her colleagues will use a novel laser analyzer to make the first measurements of the isotopomers of N2O in ancient air. 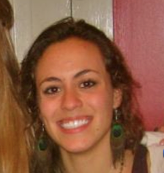 Olivia Maselli from Australia, is a postdoctoral researcher at Desert Research Institute (DRI) in Reno, Nevada. She works in Joe McConnell’s group performing continuous flow analysis on both Arctic and Antarctic ice core. At present she is focusing on the historic halogen and black carbon records preserved in the ice. 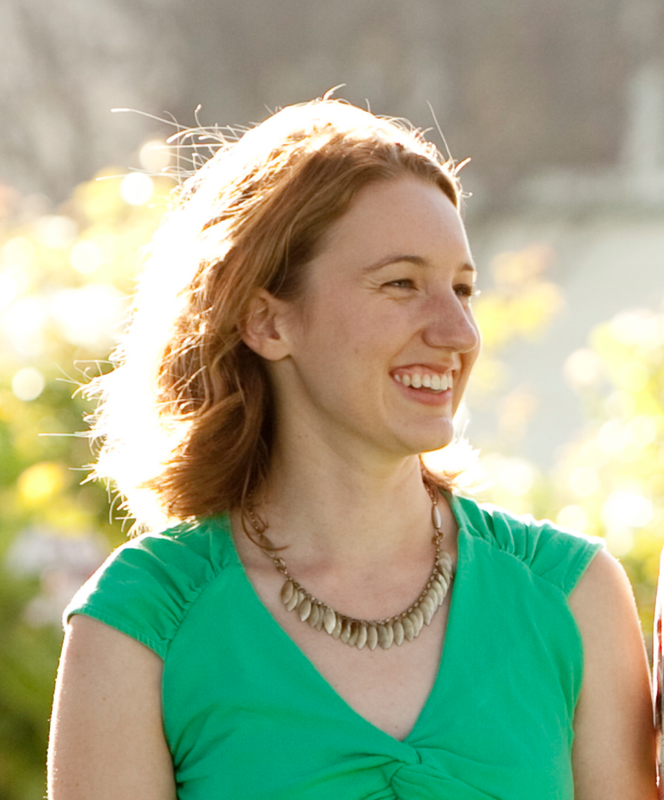 Rachael Rhodes, who completed her Ph.D. in New Zealand, is a postdoctoral researcher at Oregon State University. 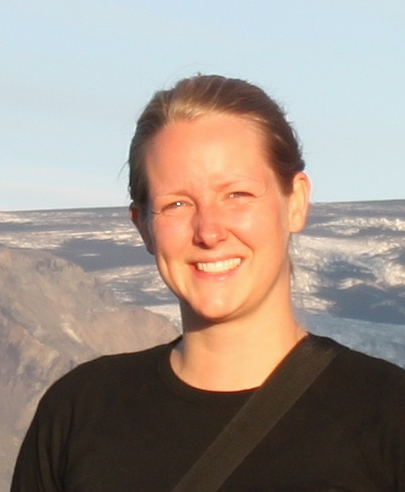 Rachael is a member of an international collaboration to produce a continuous, high resolution record of CH4 and CO concentrations from a shallow Greenland ice core (NEEM S1). Collaborators on this project are from Laboratoire de Glaciologie et Géophysique de l’Environnement in France, Center for Ice and Climate in Denmark and the Desert Research Institute in the USA. By combining expertise in laser-based analytical techniques and efficient ice core processing this team produced CH4 and CO records for the past 2000 yr during a month long ‘field campaign’ in Reno, Nevada. Michael Sigl from Germany, is a postdoctoral researcher at Desert Research Institute (DRI) in Reno, Nevada. He worked in Joe McConnell’s group performing continuous flow analysis during the joint measurement campaigns for NEEM and WAIS Divide, including gas phase measurements. His background is in exploring high-alpine, non-polar ice core sites as potential archives of past climate using also radiocarbon dating. At present he is focusing on ice core dating, using annual layer counting and volcanic synchronization.